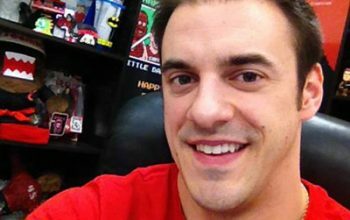 Dan Gheesling won Big Brother 10 with the first-ever unanimous vote, and he came in second on Big Brother 14. And he wants to help you do what he did. Big Brother houseguests: smarter than Survivor’s cast? Diary room audio leaks into Big Brother house: producers’ attempt to save Janelle?